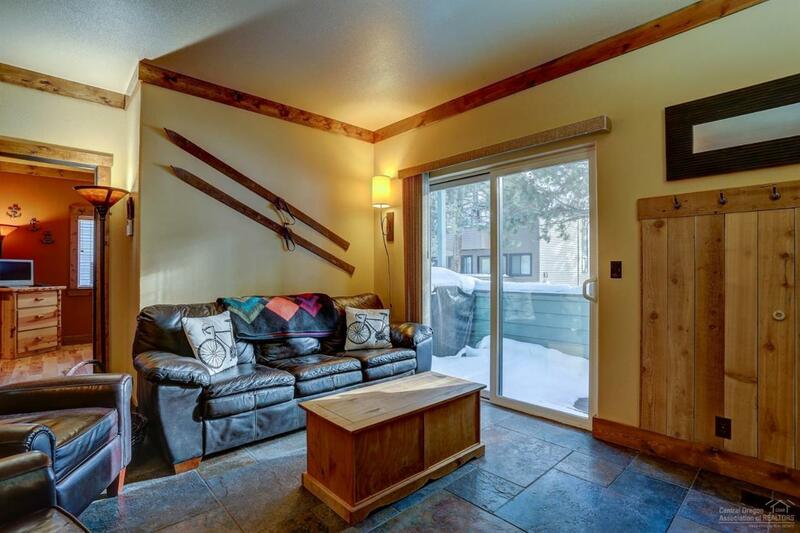 Beautifully updated, lower level Powder Village condo with pool view! 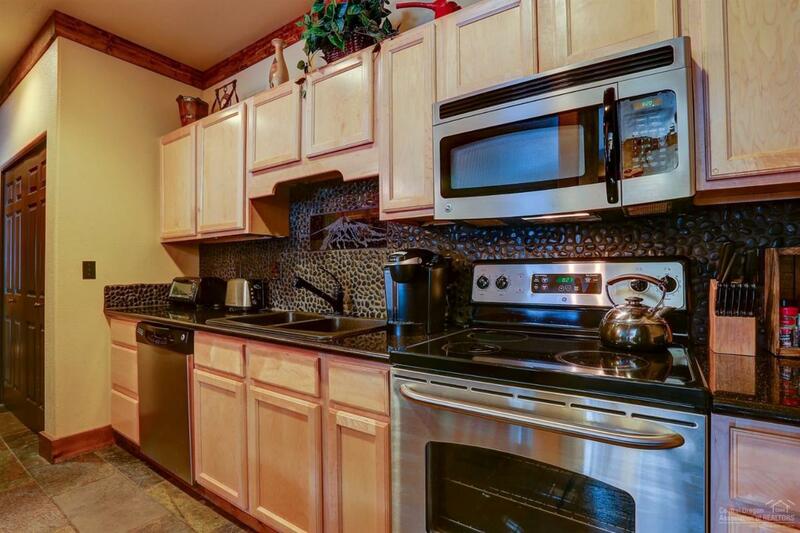 Kitchen includes granite counters, rock back splash and stainless/black appliances. Slate floors throughout kitchen, living area and baths, hardwood floor in bedrooms, updated bathrooms and full size washer & dryer. 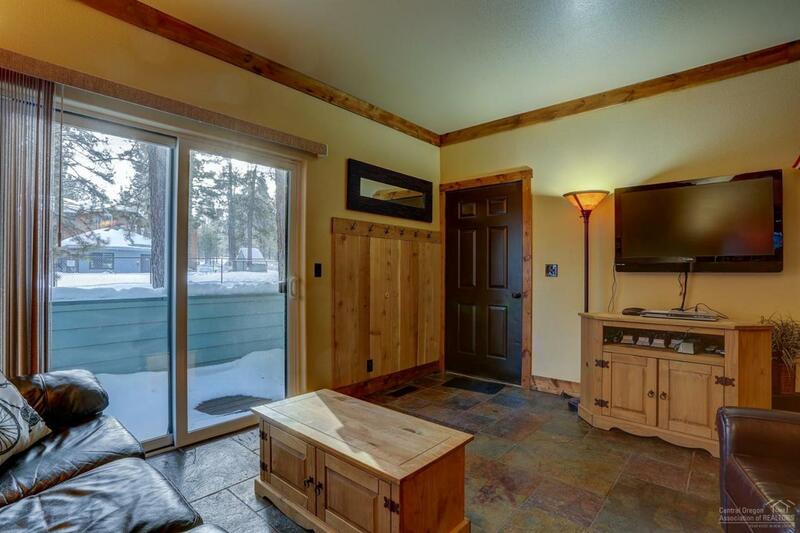 Condo complex has a year around hot tub and seasonal swimming pool. HOA covers water, sewer, garbage, snow removal, exterior maintenance, pool & hot tub. 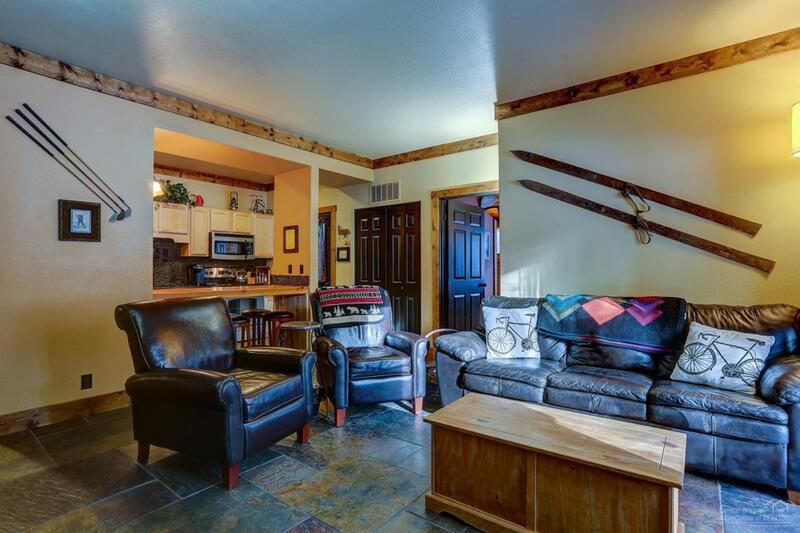 Sold furnished and ready to enjoy!